Regulatory law is an increasingly important part of life for individuals and businesses. The range of activities that are regulated are vast, from Health and Safety, through Gas and Electric installation, Food Safety and Food Hygiene, Landlord’s licences, importation of goods to licencing and running taxis and a myriad of other operations such as children’s nurseries. This has been recognised recently by the issuing of Sentencing Guidelines for Health and Safety, Corporate Manslaughter and Food Safety & Food Hygiene offences. The fact that the guidance includes Corporate Manslaughter shows how seriously the courts take these offences. Regulatory law is different from normal Criminal Practice in that with the right representation at the investigation stage or even before the public bodies charged with enforcement can be persuaded away from prosecution. The depth and breadth of knowledge that we have in dealing with regulatory authorities, our experience as an organisation who is subject to rigorous regulation, our expertise in dealing with investigations and criminal court processes and the fact that we have as part of our team a regulator gives us a unique ability to guide individuals and businesses through any regulatory problem they may face. 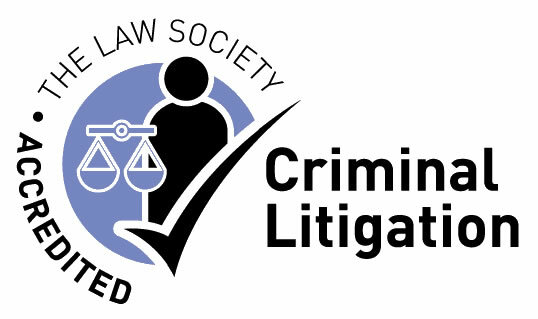 We are committed to achieving the most cost effective disposal for our client’s and can advise on systems implementation and the broader regulatory frameworks that individuals and businesses face to wherever possible avoid court by understanding how to approach regulators and reduce the any ongoing risk they see. Our experience tells us that negotiating can dramatically reduce costs and the risks of convictions and penalties. Defending a gas fitting prosecution relating to a multi-million pounds project and achieving a conditional discharge. Advising and defending in noise abatement notice breaches and negotiating the conclusion of the prosecution to the client’s satisfaction. Defending proceedings for breach of Houses in Multiple Occupancy (HMO) licence after confrontational tactics had been employed by other solicitors during the investigation so that the Council discontinued the case at court. Advising in Breaches of HMO licencing at the investigation stage so that proceedings were avoided. Advising in relation to DEFRA investigation concerning importation of goods. Dealing with interviews and ensuring that no proceedings were issued.